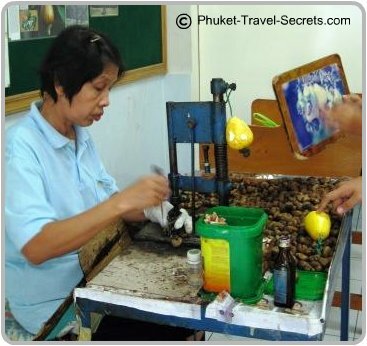 With so many things to do in Phuket, you will need a couple of weeks to see and do everything. There is no doubting that the islands best attraction and main draw card is it’s natural beauty. As there is no shortage of beautiful beaches, amazing viewpoints and lots of fun activities, fantastic shopping and the best nightlife entertainment you could wish for. Over the years and with the increase in tourism there are so many new activities and an increasing list of fun and interesting attractions to see and do for people of all ages and budgets. 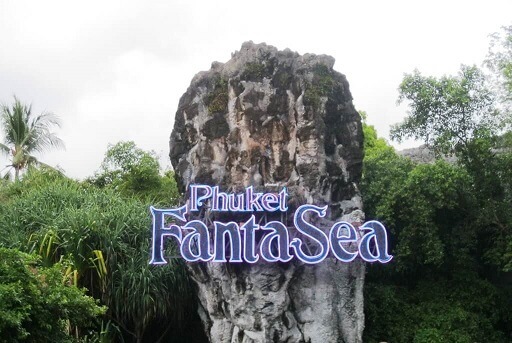 To make it easier to plan your list of things to do on your holiday vacation we have compiled a list of some of the new attractions, tours and our pick of the best things to do in Phuket. 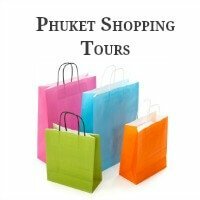 Phuket Shopping Tours should be at the top of everyone’s list of things to do when planning a trip to Phuket. 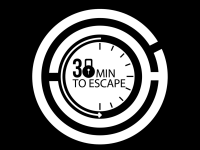 30 Minutes to Escape is the only escape game operating in Phuket. 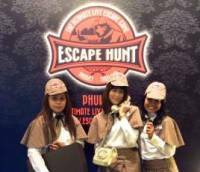 The Escape Hunt Experience is perfect if you’re after some interactive activities or just want a couple of hours of challenging fun. 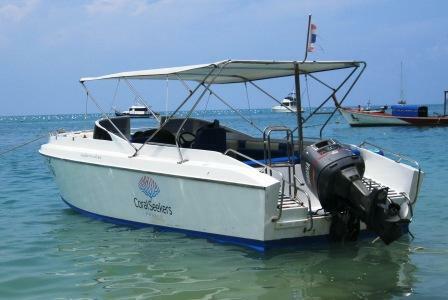 If your looking for adventure, there is no shortage of adventurous activities in Phuket. 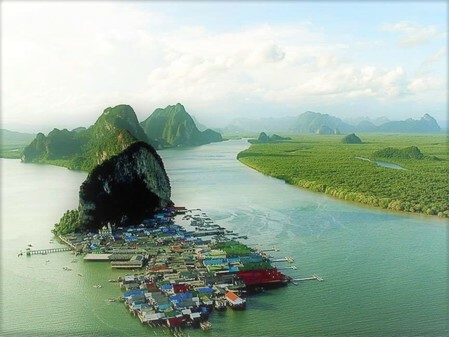 Below is our ever growing list of adventurous things to do in Phuket. 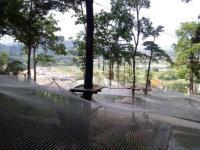 Xtreme Adventures is a tree top adventure park located near Big Buddha. 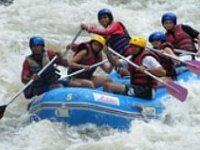 White Water Rafting is another adventurous activity for the young at heart. Zorb Balling will certainly add some excitement and lots of laughs to your holiday vacation. 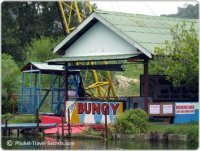 Bungy Jumping is only for those looking for an adrenalin rush. This is our list of the best things to do in Phuket in and on the water. Private Speed Boat Charters are perfect for day trips and the best way to take in the natural beauty of the islands around Phuket. Scuba Diving around the offshore islands is fantastic! So if you are looking for some adventurous activities to do in the water, why not check out some of the great dive sites located close by. 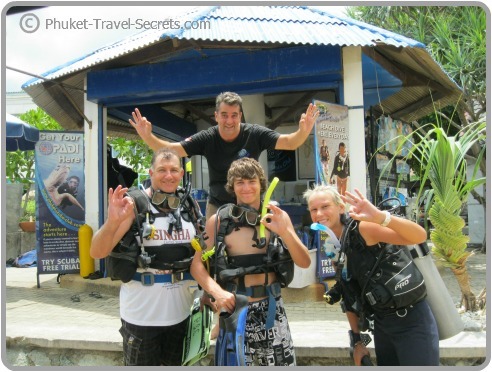 You can read about our personal experience with Phuket Scuba Club. 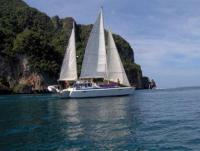 Sailing Tours and day trips are a fun and enjoyable way to explore the offshore islands around Phuket. 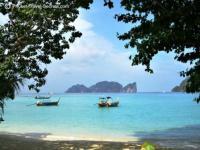 The Islands around Phuket are simply stunning! 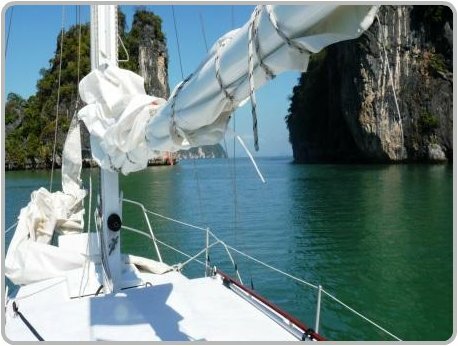 Phuket Yacht Charter Holidays are perfect for visitors planning a special getaway, or looking for something unique to do when holidaying in Thailand. For more information about the yachts and tours you can read more about them here . Phuket Beaches combined with the fantastic whether are the main draw card that brings travelers to the island year after year. There are also jet skis in which you can hire, but only if your game. 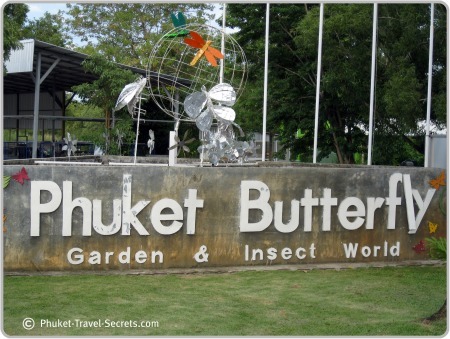 If your thinking of taking your kids to Phuket for a holiday you will be pleasantly surprised as there is loads of fun things to do with kids in Phuket. The Kids Club Phuket is an indoor adventure playground for kids, with everything to keep the kids amused for hours and hours. Elephant Trekking is fun and a memorable day out for the whole family and the kids will love feeding them. Phuket Adventure Mini Golf is a well laid out, challenging 18 hole miniature golf course at Bangtao Beach. The course comes complete with water hazards and bunkers, an onsite restaurant and bar. Read more. 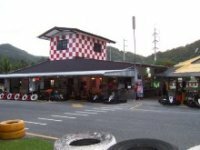 The Go Kart Speedway near Patong is a fun spot to spend a couple of hours for the whole family. 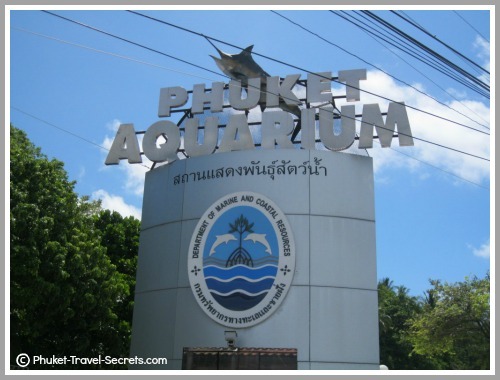 Phuket Aquarium is great for those travelling with small kids. 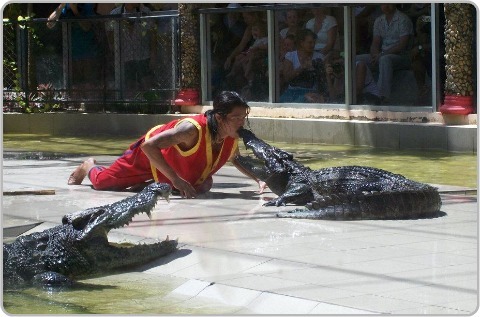 Phuket Zoo is probably not one of the best things to do in Phuket and it certainly isn’t one of our favorites. 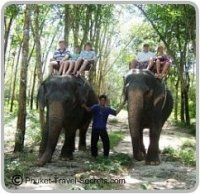 Phuket City Tours is both an educational and interesting experience, and one that should be included on your list of things to do in Phuket. 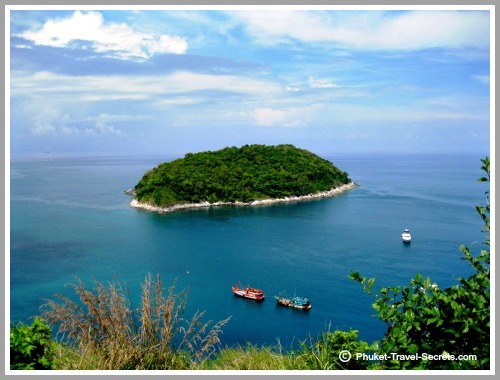 Phuket Viewpoints offer amazing views and stunning scenery! 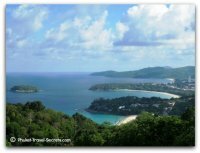 There is a nice selection of viewpoints to visit in Phuket. Simon Cabaret Show is a spectacular musical floor show featuring stunning costumes, performed by some of the most beautiful lady-boys from around the island. 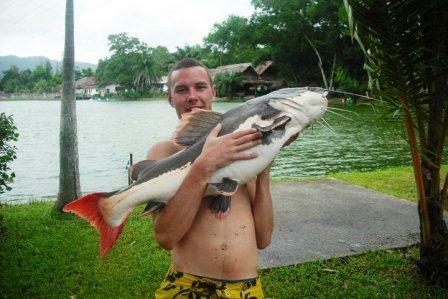 If your feeling energetic you might want to check out some the recreational activities and things to do in Phuket. 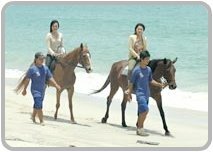 Horse Riding is a relaxing and romantic thing to do in Phuket. 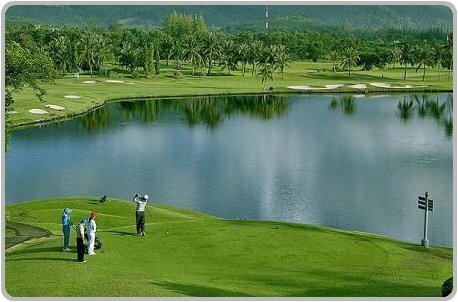 Phuket Golf Courses are abundant, not to mention first rate. 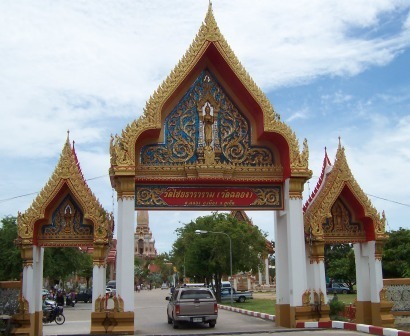 We also have a small list of interesting and free things to do in Phuket. You may have been thinking “what is there to do on the island apart from going to the beach”? 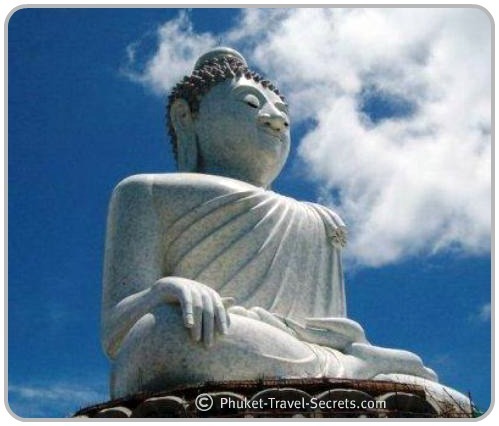 But, after reading all of the above you will soon realize that there is so many things to do in Phuket, you will need another week if not months to do it all.